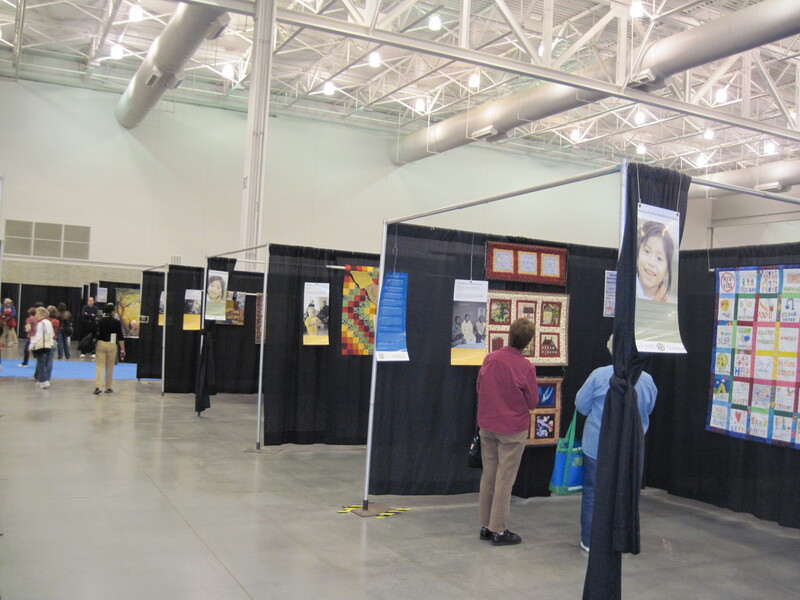 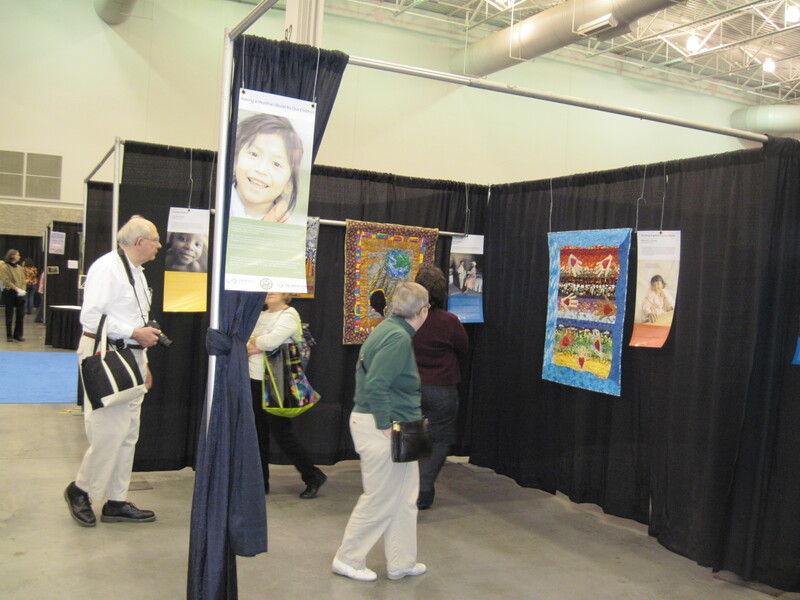 In 2010 the Global Fund Quilt Challenge Exhibit toured the United States with Mancuso Quilt Festivals, with venues in seven cities including Hampton, Virginia; Somerset, New Jersey; Denver, Colorado; Manchester, New Hampshire; Philadelphia, Pennsylvania; Santa Clara, California; and West Palm Beach, Florida. Each of these quilt festivals draws tens of thousands of visitors over several days, providing wonderful venues to raise awareness across the U.S. of why it so important that we all join in the fight against AIDS, tuberculosis and malaria, the three infectious diseases which take the greatest toll worldwide. 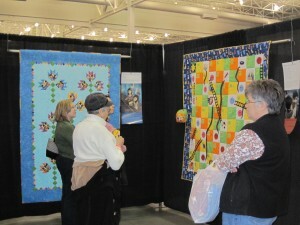 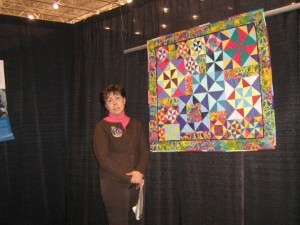 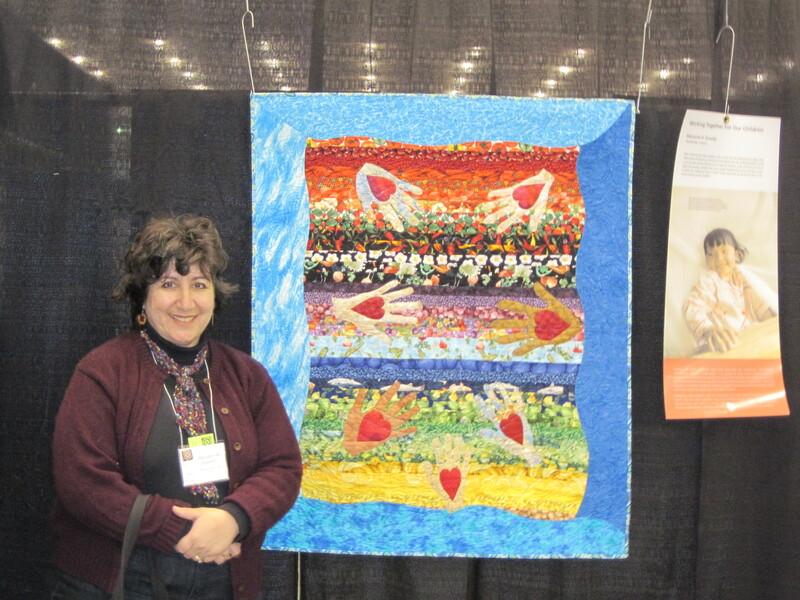 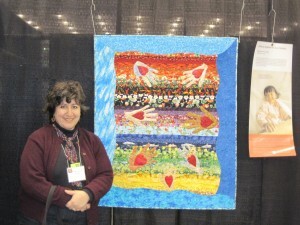 April 12 – 14, 2012, the Global Fund Quilt Challenge exhibit will be displayed at the Machine Quilters Expo in Providence, Rhode Island at the Rhode Island Convention Center.